Complete fleet tracking solution, Track your vehicle anytime anywhere Best in class products. We provide world class tracking solutions. A GPS tracking unit is a device that uses the Global Positioning System to determine the precise location of a vehicle, person, or other asset to which it is attached and to record the position of the asset at regular intervals. Turn a cell phone or tablet into a real-time GPS tracker. 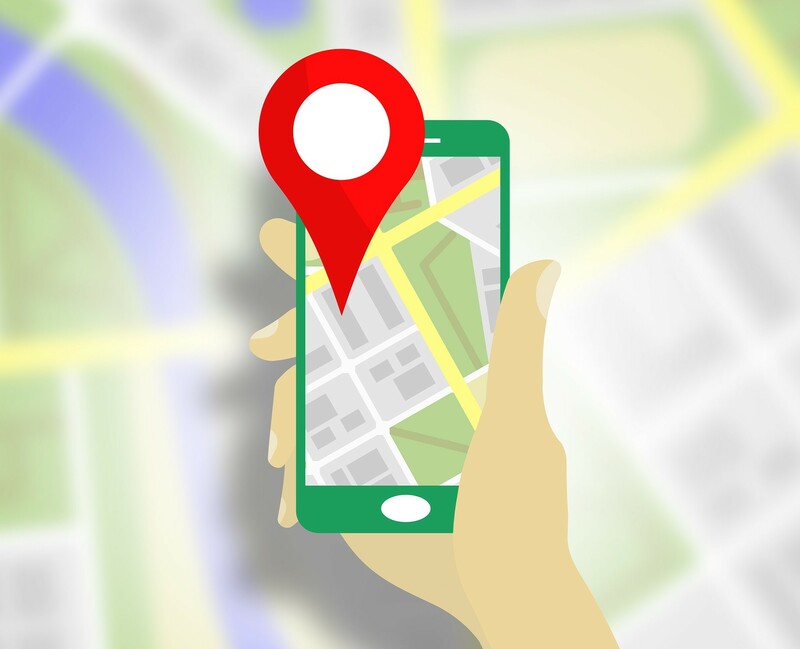 Install the LocOf GPS Tracker application on a supported mobile device to view and follow it's location online. Using Location Of you can view the location of one or more mobile devices live on a map on a desktop computer, or, within the mobile application itself. This is a pure php mysql application for locating the Dealers or Zip codes. Its just 1,2 and 3 to install the application. The user needs to be running the php and MySql and thats it. Just download the zip file from here and install it on your sysyetm. The database scripts alongwith zip data scripts are within the zip file. Run the scripts from any tool or command line. This app is platform independent. More improvements are under development and will be available very shortly. Keep yourself updated from time to time. Click Free Zip Locator to download.